As soon as I read about this product, I had to buy it. 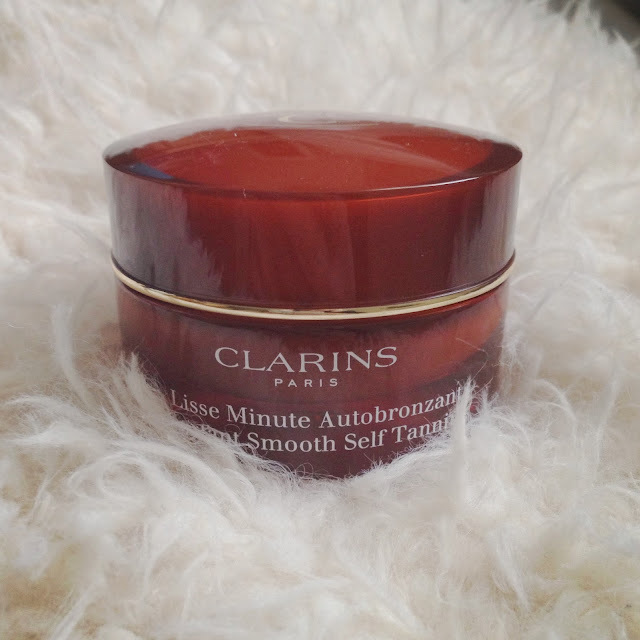 Clarins is a brand I have always wanted to buy, but never seemed to find a product I really lusted after, so when I saw this beauty I couldn’t resist. I do not wear primers often as I don’t like to over layer my skin and make-up Yet, when I do wear it, I want the product to do what it set out to do. 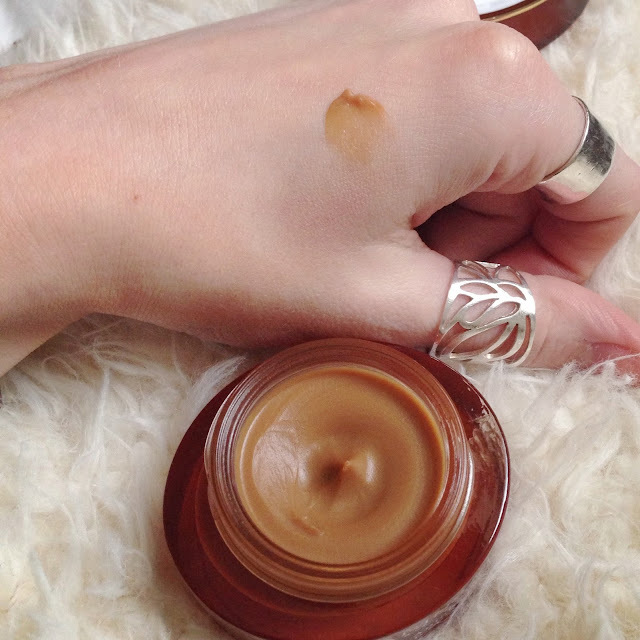 The fact that this primer is an update of their very popular Instant Smooth Perfecting touch but with a self-tanning twist was the winning factor for me. I like to add a bronzed glow to my face whether it is day or night, so having a built in bronze shade with their best selling product seemed like a great option. The price of £18 is also fantastic and I was immediately sold as soon as she told me the price was significantly less than I had expected. The actual product smells like cherry bakewells and marzipan, so my marzipan hating flatmate really was not a fan of the smell of this. However, I really love it and it makes it even more lovely to use. The actual product isn’t a self tan as you would usually expect, and the colour does not set to work tanning your skin. It will rub off as soon as you take off your make-up so this just adds a bit of colour for the time you are wearing it. The description of the product says that the tan will intensify with wear and using it daily will also build up a subtle bronzed glow, yet I must say I haven’t seen this, although I would probably agree that the shade of your skin ever so slightly deepens with wear. In terms of the colour, the pictures make it look much scarier than it actually is, whereby the shade melts into your skin and is in fact barely visible. 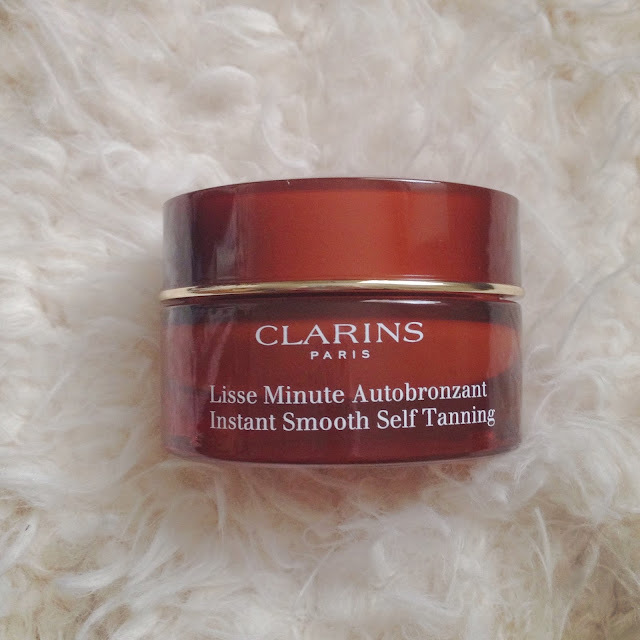 I couldn’t tell much difference in the colour of my skin at all, except a slight glow, so if you are hoping for your skin tone to look more bronzed, then do not be fooled.The primer itself is also lovely and applies so silky and smooth. 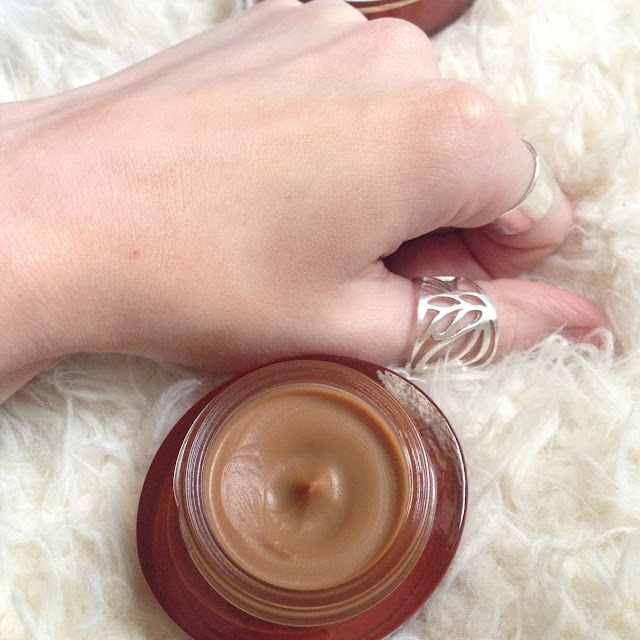 My pores felt somewhat more hidden and foundation glides on much easier. 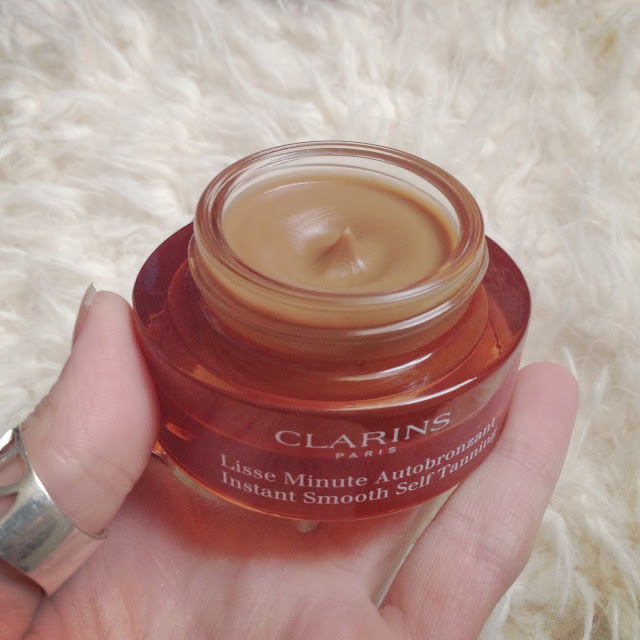 I wore this product a few days ago from 7am until 11pm and my make-up stayed perfectly in tact, so I’m thinking the longevity this brings to your make-up is pretty great. 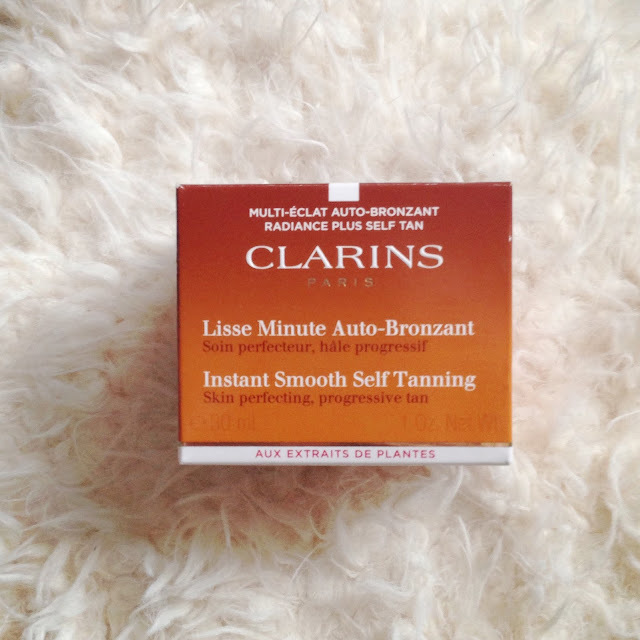 For the glow it brings and the fact that it combines a best selling primer which is really lovely, this is a product that I think I will continue to buy. Yet I’m guessing this will take me about a year to get through first. Awesome. Have you tried this? Would you agree with my opinion or is there something you love more?